The memory care professionals at Crystal Terrace of Klamath Falls understand that Alzheimer’s and dementia are illnesses which impact the entire family. This is why we are committed to providing care and support for both residents and their loved ones. Our goal is to provide daily support to the individual so they may pursue their best quality of living, while keeping the family informed and connected to their loved one and to the community as a whole. 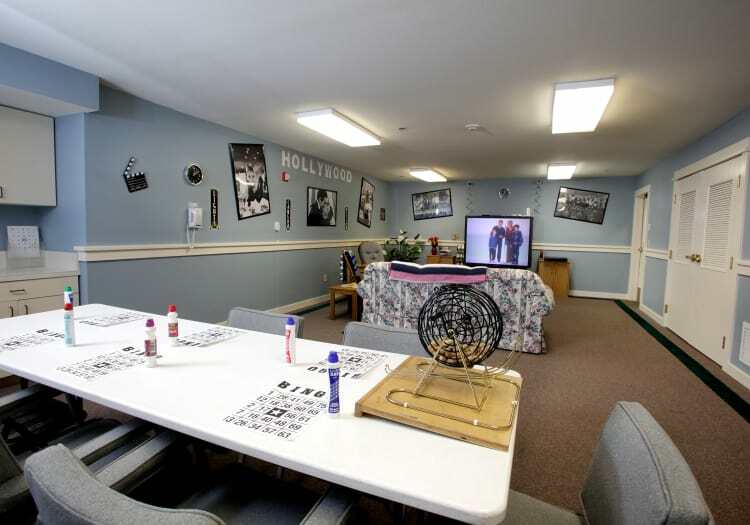 This allows the individual living with memory loss to maintain or even regain their connection to their family and the outside world, while enjoying the home-like comforts and encouraging companionship provided by our warm and inviting memory care community. The path to strong personal and community connections begins with an in-depth interview with the individual and their family. We take the time to get to know our residents, their life stories, preferences, and passions, so we can tailor a personalized care plan that works for their needs and unique personality. Caregivers use this information as the foundation for personal connections with each individual. They are able to understand a changing need even when your loved one may not be able to communicate that need. 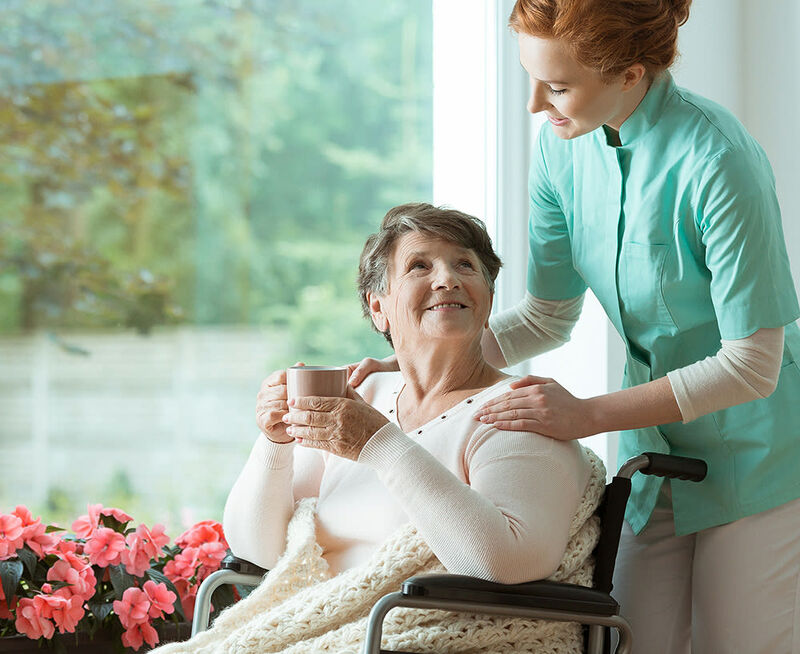 These memory care professionals understand that behavior equals communication, so a change in the individual can be immediately addressed and cared for in the appropriate manner. At move in, families of new residents are treated to our TLC program, which stands for Teaching, Learning, and Connecting. This program not only serves as a helpful orientation in which families can better get to know our associates and community, it also serves as the start of an ongoing relationship which extends to regular family nights, volunteer opportunities, information sessions, and ongoing communications about the health and wellbeing on their loved one. We are also happy to refer families to other resources which may help them through this new experience. 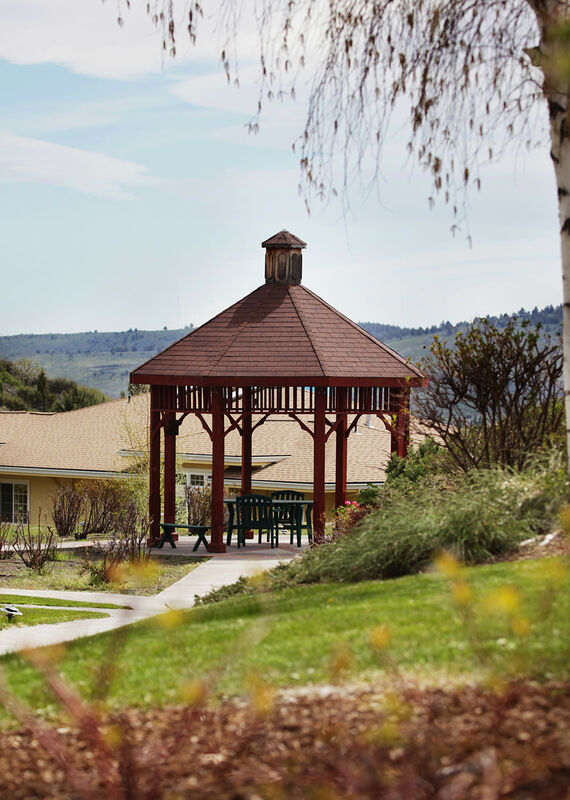 The dedicated memory care neighborhood at Crystal Terrace of Klamath Falls is designed along the lines of our Connections for Living program. Community spaces, including the dining room and tables, are thoughtfully designed with a soothing color set up and sensory cues, which makes them easy to navigate and recognize. We also place inspiration stations throughout the community to provide positive stimulation and create helpful and inviting associations, which help residents feel happier, more confident, and more connected to their surroundings. We even offer specialized activities and programs designed for the unique needs of seniors living with memory impairment. Our friendly care professionals are here to help you make the best decision for your loved one. Call today to learn more about our memory care for seniors in Klamath Falls. The goal of the Connections for Living by MBK™ activity program is to inspire the resident to have meaningful daily experiences and give each resident a sense of purpose through encouragement from team and activity programs. Activities help reconnect the resident living with dementia to daily life. The Connections for Living by MBK™ program individualizes activities to draw on past interests and life skills. The resident can choose an activity that can call on past experiences as well as stimulate the senses of sight, hearing, taste, touch and smell. Activities are designed to use existing physical skill. All activities are opportunities to experience success, decrease stress and agitation, increase range of motion, increase social interactions and communication, and decrease confusion and inappropriate behaviors. 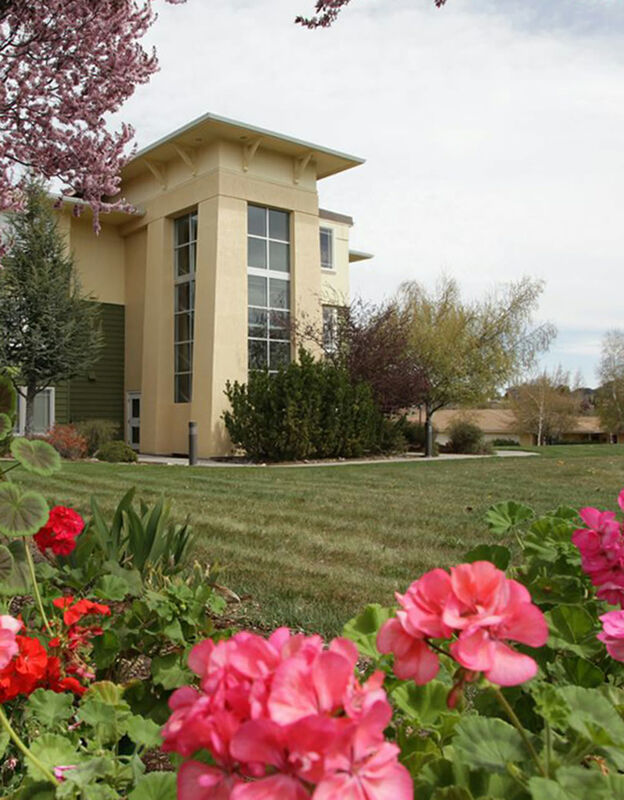 Contact us for more information about Connections for Living at Crystal Terrace of Klamath Falls in Klamath Falls, OR.